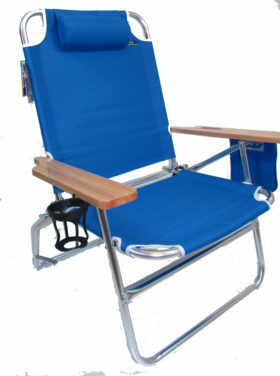 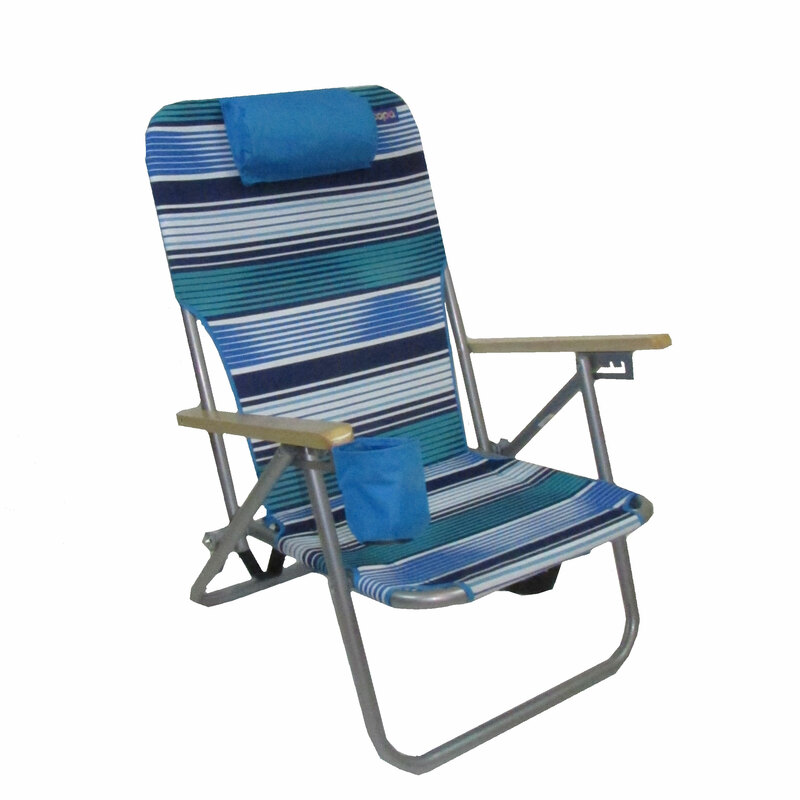 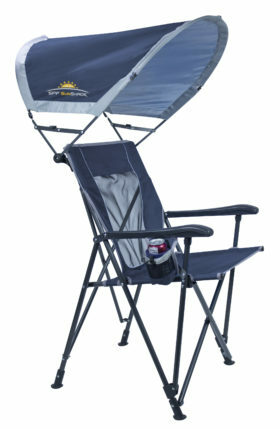 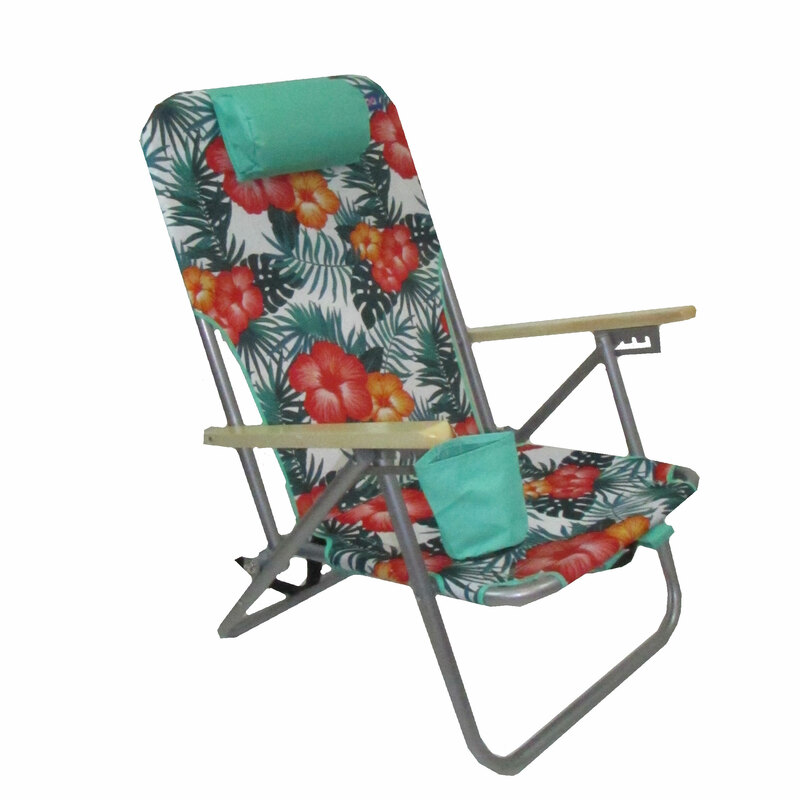 The 4 Position Steel Backpack Chair by JGR Copa is a great companion for any beach, camping or outdoor activity. 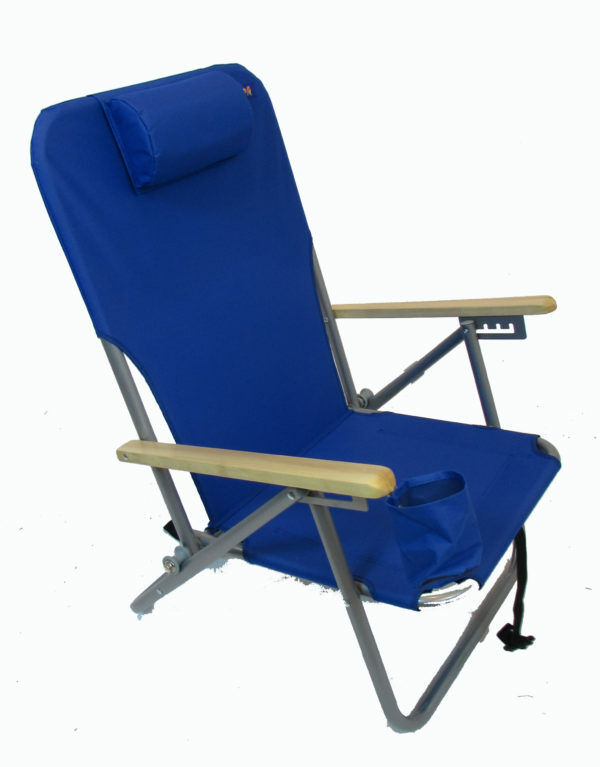 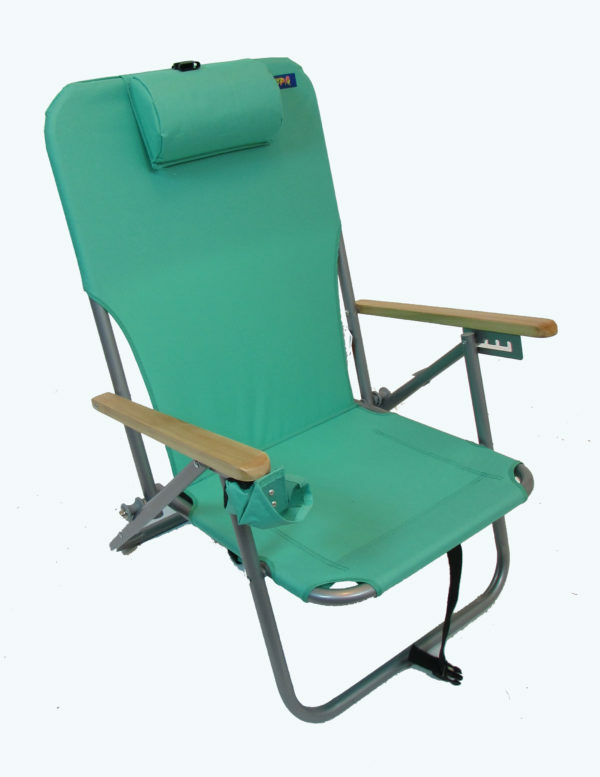 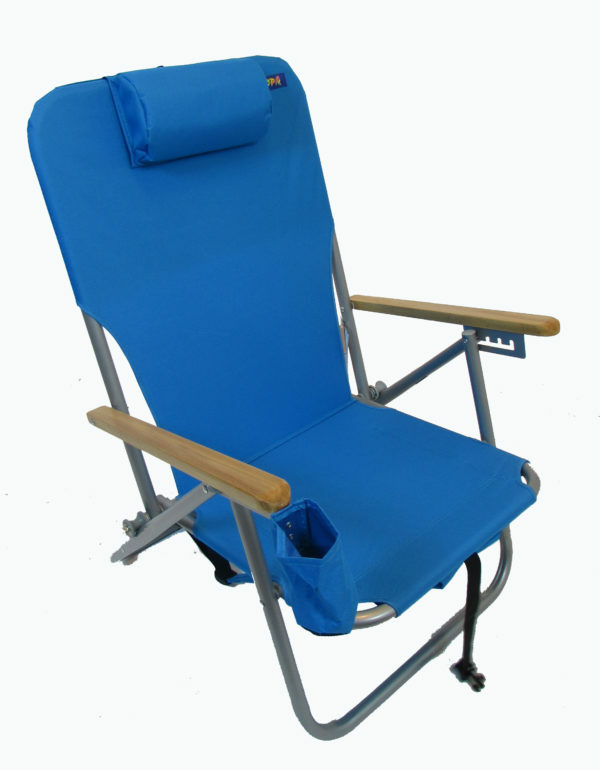 With the recline and pillow, you can lay back and relax for hours. 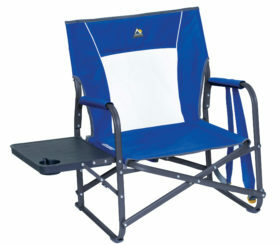 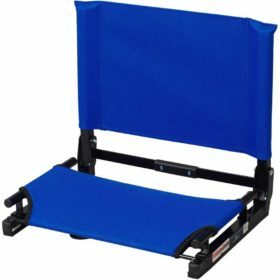 This chair is also a backpack chair so you can carry it hands free and comfortably on your back.